RADIESSE is a registered trademark of Merz Aesthetics, Inc.
production of your own natural collagen. This process continues for several months, extending the initial effect of RADIESSE. Moreover, it has been clinically shown that natural-looking results last for a year or more in many patients. obtain a long-term facial rejuvenation. Merz Aesthetics is a trademark of Merz Pharma GmbH & Co. KGaA. RADIESSE is a registered trademark of Merz North America, Inc.
cannulas, thread lift , accessory, beauty care and anti-aging products. 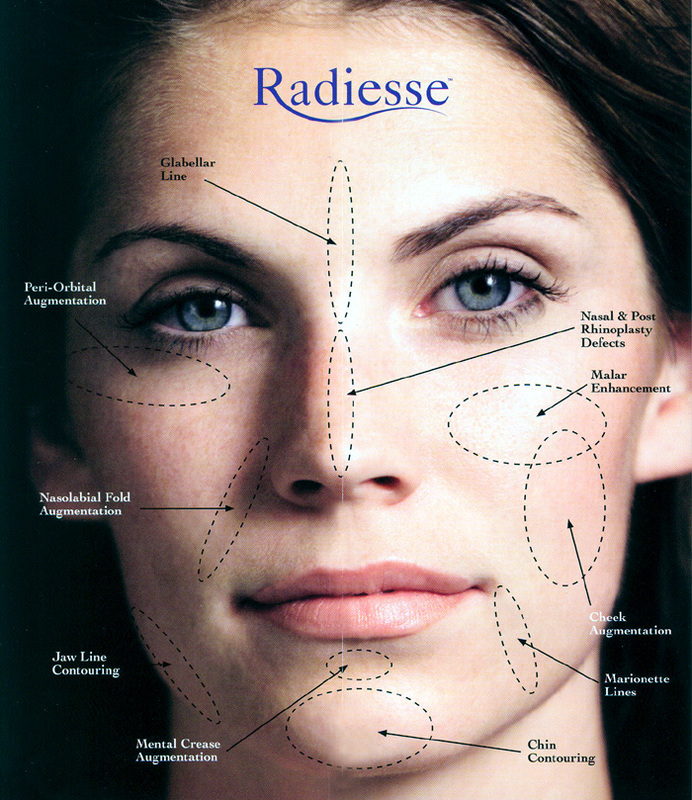 RADIESSE There are 15 products.